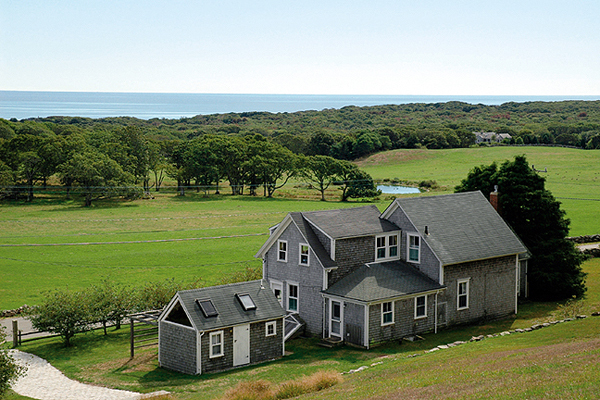 Historic farmhouse that frames that treasured Middle Road pond and ocean view is now available for the first time in three generations. This property features a traditional farmhouse, bunkhouse and a converted barn all in exceptional condition. Located on over 2 acres of beautifully landscaped terrain.